Thank you my course mate! Happy Easter Cephas! Diana, thanks for the illustrative message. Very illuminating. Many of us keep the period in a manner that you described. 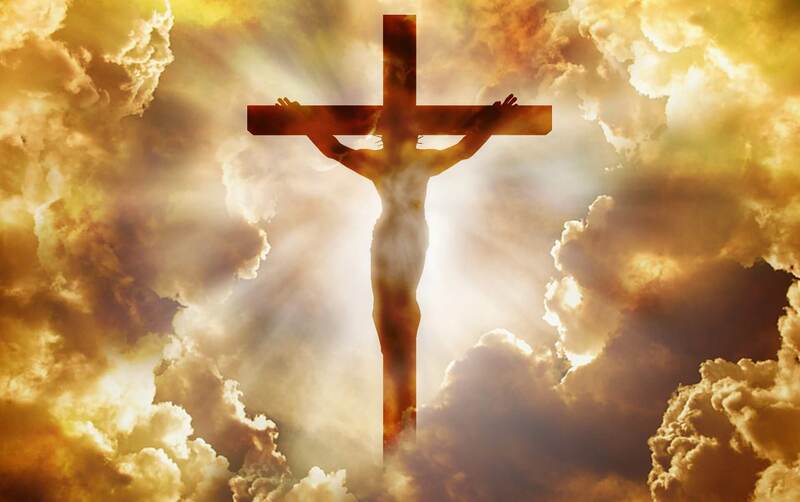 May God forgive us our sins and through His Son Jesus, the Christ, have Mercy on us, always. I may not be able to attend, but keep me posted, always. 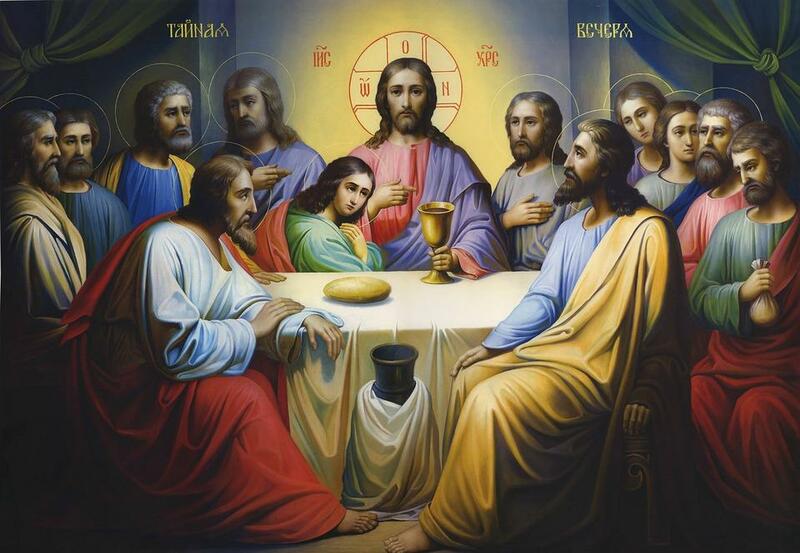 Have a nice MaundyThursday,.2019. Ossie, Thanks for the positive feedback! Do have a reflective Maundy Thursday too. God bless you. To God be the glory Enyonam! Happy to know you are touched. Didn’t know about the meaning of Lent… I have learnt alot. Thank Mom.